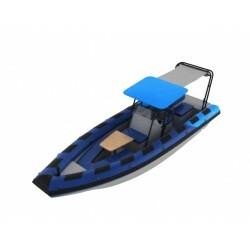 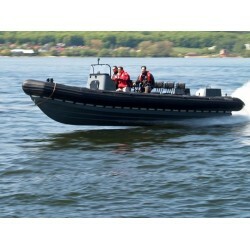 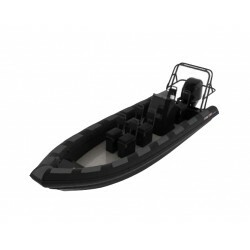 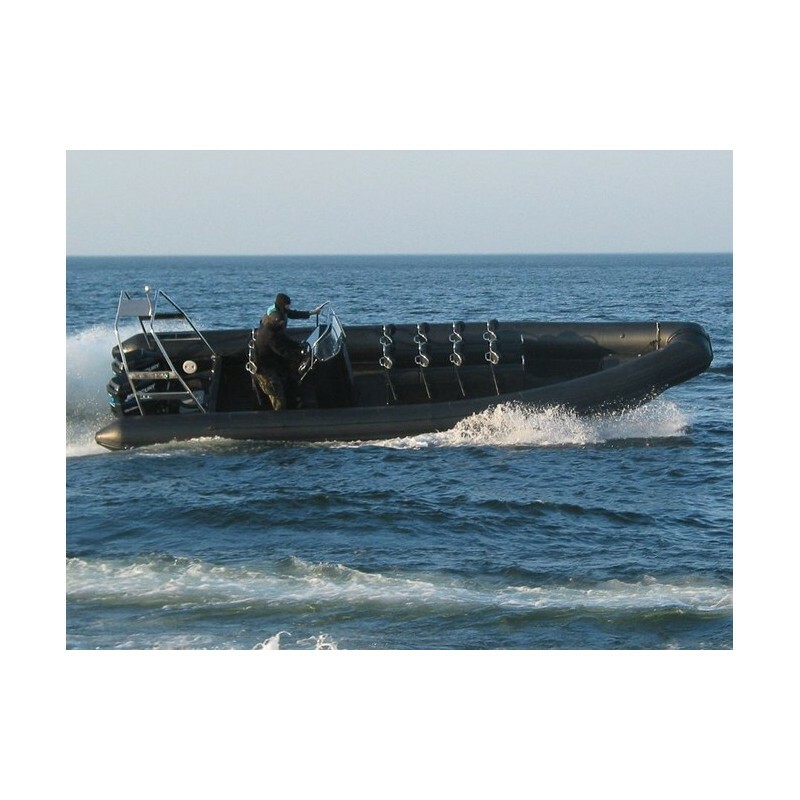 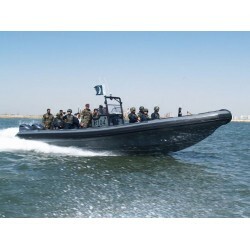 This commercial RIB is built to ensure reliability and operational effectiveness. 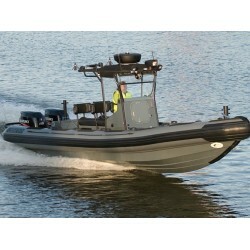 The bigger brother of the 27. 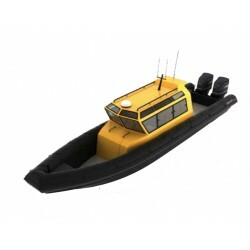 The hull is specifically designed for its rough sea priorities, giving an exceptional soft and dry ride. 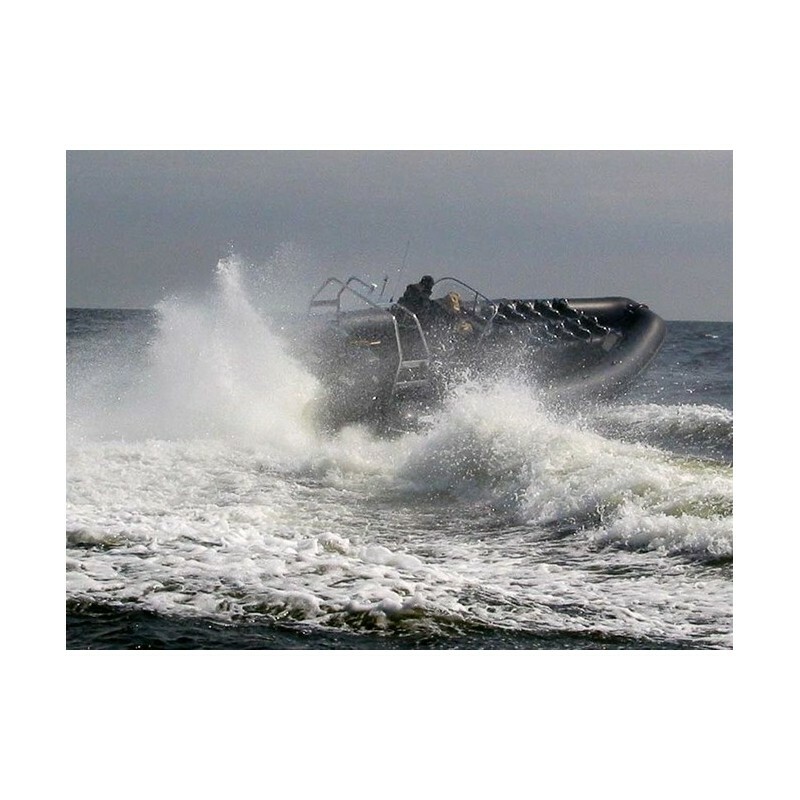 This 9.5m model, which is based on a proven sea-kindly, high-speed hull within the heavy-duty commercial market, is ideal for long-range offshore work. 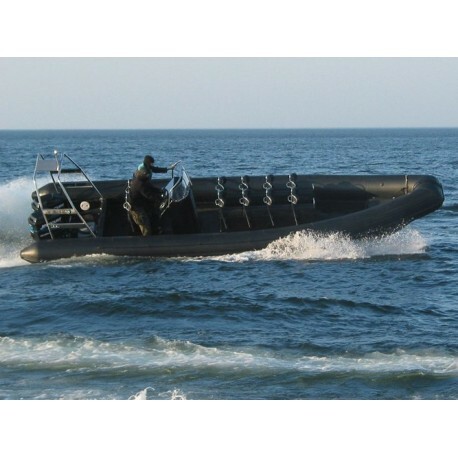 This commercial RIB is built to ensure reliability and operational effectiveness. 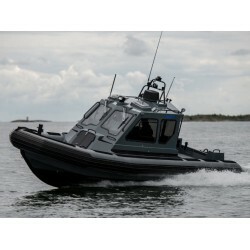 The bigger brother of the 27. 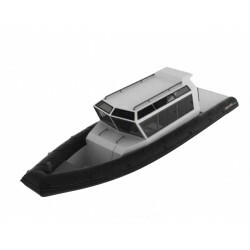 The hull is specifically designed for its rough sea priorities, giving an exceptional soft and dry ride. 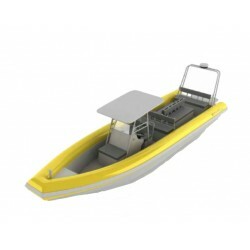 This 9.5m model, which is based on a proven sea-kindly, high-speed hull within the heavy-duty commercial market, is ideal for long-range offshore work. 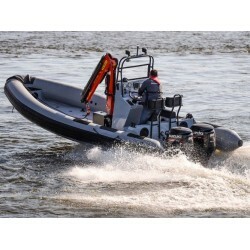 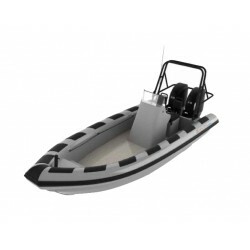 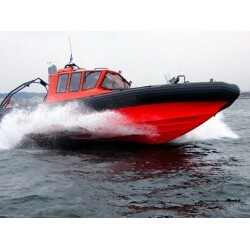 Sturdily built with extra reinforcement in critical areas so as to focus on professional applications, this rib will give reliable service over years of demanding use. 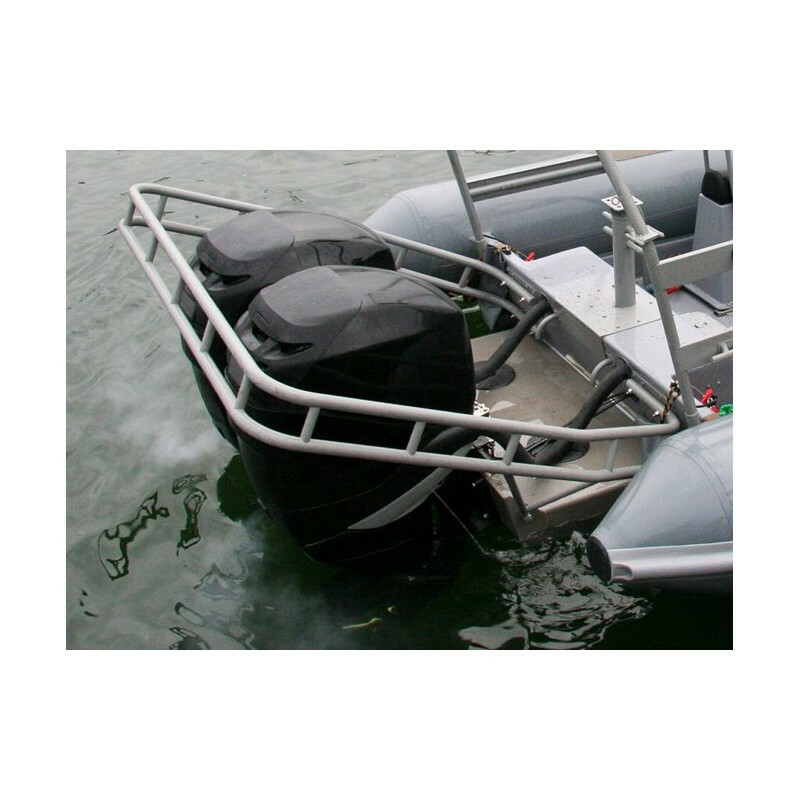 An optional integrated T-top gives extra protection for the crew when operating in unfavourable conditions.